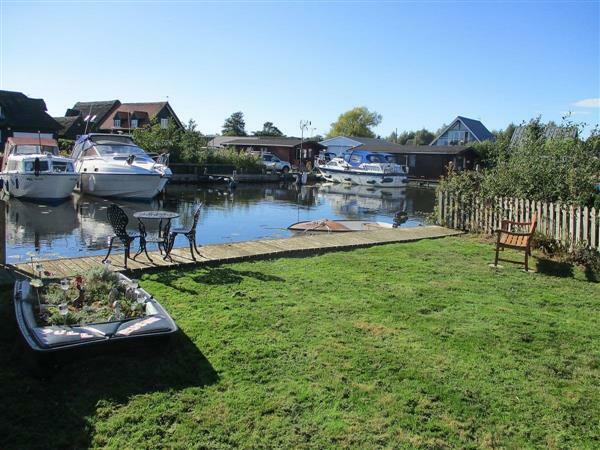 Bullrushes in Horning, near Wroxham, Norfolk sleeps 4 people. Bullrushes near Wroxham has a waterside setting which is equally suitable for families and couples; and guests can use this holiday home as a wonderful base for exploring the famous waterways. Set on a quiet waterway leading to the River Bure, within the popular village of Horning, the lodge is an ideal holiday location for fishing and boating, or simply just relaxing. It is located on the waterside, which can be seen from the living room across the lawned garden. Bure Valley Railway, Norfolk’s longest narrow gauge railway, provides a great day out on the steam trains and runs from Wroxham to Aylsham, stopping at Coltishall. Children will enjoy a visit to BeWILDerwood, an outdoor tree top adventure park, just 1 mile away. National Trust Blickling Hall and Felbrigg Hall are well worth visiting, or alternatively the city of Norwich is just 11 miles away with its two cathedrals, castle museum, theatres and array of shops and cafés/restaurants. The beach, shop, pub and restaurant are ½ mile from Bullrushes near Wroxham. Electric central heating, electricity and bed linen included. Large lawned garden with sitting-out area, garden furniture and barbecue. Fishing on-site (seasonal, licence required). Equipment store. No smoking. Please note: There is an unfenced river in the garden. Holidays at Bullrushes run from Friday to Friday. For a better idea of where Bullrushes is, you can see Bullrushes on the map below. Bullrushes is in Norfolk; should you be on the lookout for a special offer, you can find all the special offers in Norfolk. It's always worth checking to see what is on offer at the moment. 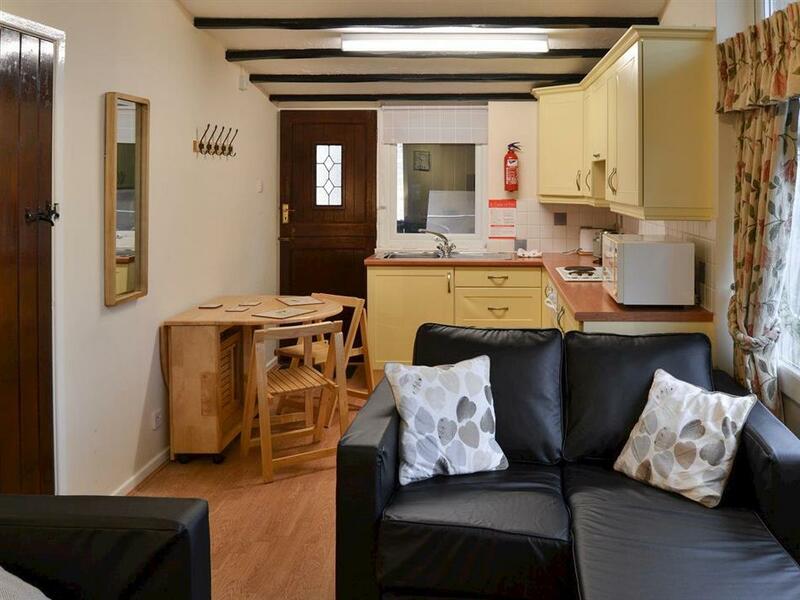 Do you want to holiday near Bullrushes (UKC2910), you can see other cottages within 25 miles of Bullrushes; have a look to find your perfect holiday location.